Happy Halloween blue believers! Ah Halloween, I still have fond memories of wearing a homemade Dracula cape (which was amazing) walking through the cold October streets knocking on peoples doors, filling my goody bag with all manner of amazing things. Halloween is one of my favorite times of the year (along with Christmas Day and Pancake Day) and it feels like every year more people get into it. 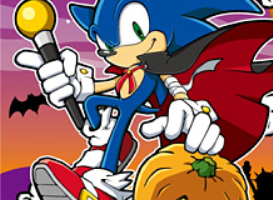 So with that in mind, I’ve decided to take a look at my top 5 scary/Halloween related Sonic moments. Whilst some may not be strictly Halloween related, they scared me and others then, and may still scare some people now. 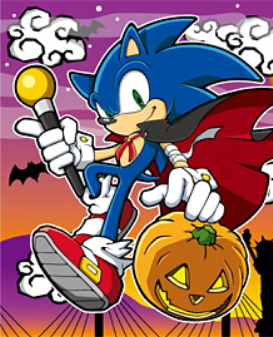 So without further ado, hit the read more link to see my Top 5 scary/Halloween related Sonic moments. hallowe'enPlushiesSandopolis GhostsSega WorldsonicWhere is that damn 4th light switch! ?